Facebook as a social media platform has evolved beyond recognition of the days of college students sharing funny photos of their weekends. Today, social media websites not only put you in touch with loved ones, but they also help provide a number of specific services. LinkedIn provides a strong network for professionals of all fields and makes it convenient for employers to find qualified resources from anywhere in the world. Twitter and Facebook offer a number of services for keeping you updated about global issues, alerts about that job you wanted and discount on your favorite brand. Currently for small and medium businesses, Facebook is the main medium of promotion and advertisement towards their customers and potential customers. It provides many customizable features for small businesses and easier access to a broader user base than Twitter or LinkedIn. This is why it is most important to post your updates at times when majority of the users are online. The array of devices used by users has evolved over the years, with mobile usage growing into the most predominant device for connecting with their friends. Many people prefer to use Facebook at work. 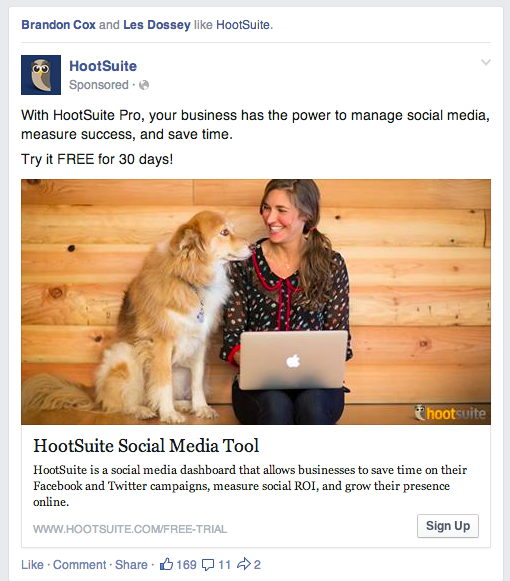 According to Hubspot, the best times for sharing posts on Facebook is between 12PM to 3PM. On Saturdays and Sundays, 12 noon is the best time to share Facebook posts while on Weekdays 12 noon to 3PM is the time when people use Facebook most. 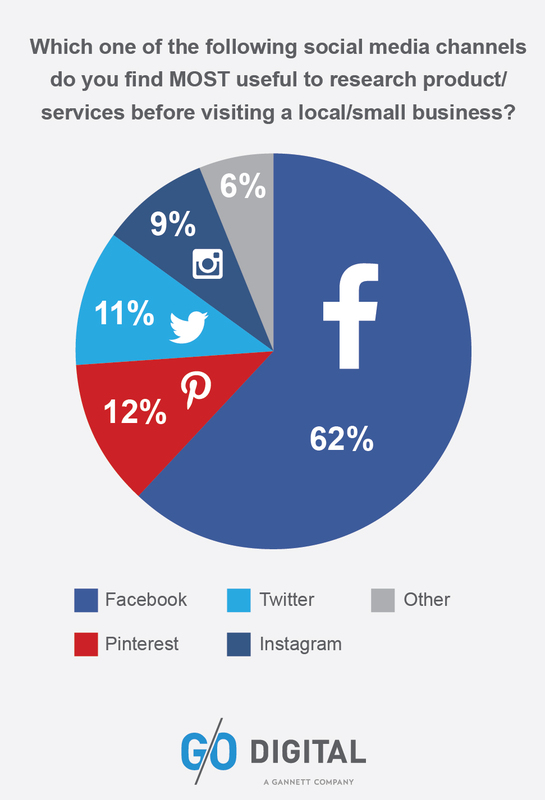 This shows people use Facebook more at offices than at home! However, Mondays and Tuesdays aren’t very good days for Facebook marketing since the trend clearly shows that many people don’t use Facebook at all during those days. Only a slight increase in usage can be seen on Wednesdays. However, as the weekend emerges, the activity rate increases. Thursday and Friday show dramatically high rates with an increase of up to 18%. So When Is Right For Me? The worst times to post on Facebook is before 8 AM on weekends and after 8 PM on weekends. 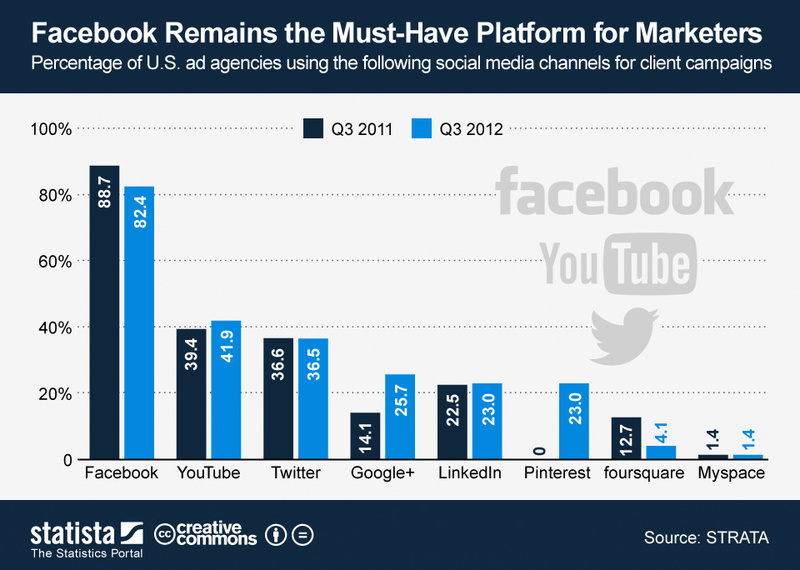 Facebook is the perfect medium for brands to interact with their fans. It is the ideal advertisement podium because it offers marketing facilities like paid ads, has a large user base, and has free access through internet.org in many countries. The number of Facebook users rose from 1 billion in 2012 to a whopping 1.44 billion in 2015! This means that a 1.44 billion people regularly access their Facebook pages. They regularly look at updates of their loved ones, the neighborhoods they live in, and the things they love and take interest in! With such vast numbers accessing the internet daily, it would be foolish not to use this platform for marketing or running an online business page. Keep in mind the times people use this platform most. Facebook is a hodgepodge of personal connections and businesses trying to promote themselves. If you look at the algorithm Facebook uses, it can be seen that the maximum amount of engagement a post gets is in the first five hours after being updated. 75% engagement on a post was seen to be in the first 5 hours after being posted. Even though it may not be very much time, it is still considerably more time than a tweet gets! Today there are an approximate of 30 million businesses who run their business pages to promote their sales and communicate with fans. Yet, it would be interesting to note that they hardly get any traffic at times. According to a survey carried out in Singapore, 95% of small businesses fail on Facebook. 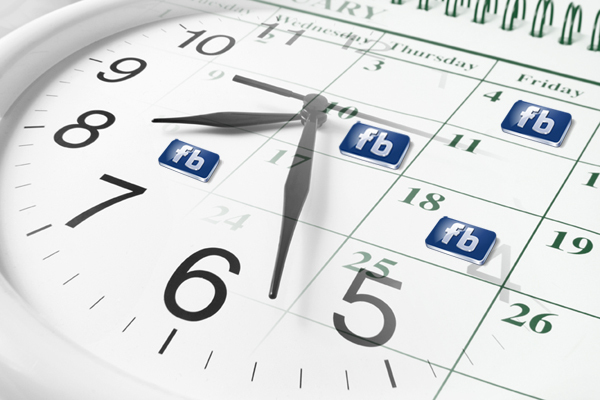 That raises the question that what is the optimum time to post on Facebook? Even though there is difference of opinion between various sources about that, a general consensus is that from 1 PM to 3PM on Thursdays and Fridays there is maximum traffic on Facebook and hence it is the best time to promote your business! Posting on the given times on these days will mean that your Facebook updates will reach your target audience in less than 2.5 hours! Marketing can be the difference between a failed business and a successful one. So make sure you manage to reach your target audience by posting your updates at times when your customers are in search of them. If they are getting product updates from you at times when they are asleep or early in the morning when they go to work, many of those are bound to be forgotten or ignored and your business will get severely affected. Get My Free 14 Day Trial. Start your 14 day FREE trial. Get started in 60 seconds. We're here to help you with any questions you may have, simply Contact Us here and we are more than happy to help you with any questions you might have. If you're ready to get started, Signup now. Start My Free Account Now!